Absolutely Charming one level home with 3 BR/2 BA, three living areas, laundry room with a lot of storage. Very private and peaceful back yard. 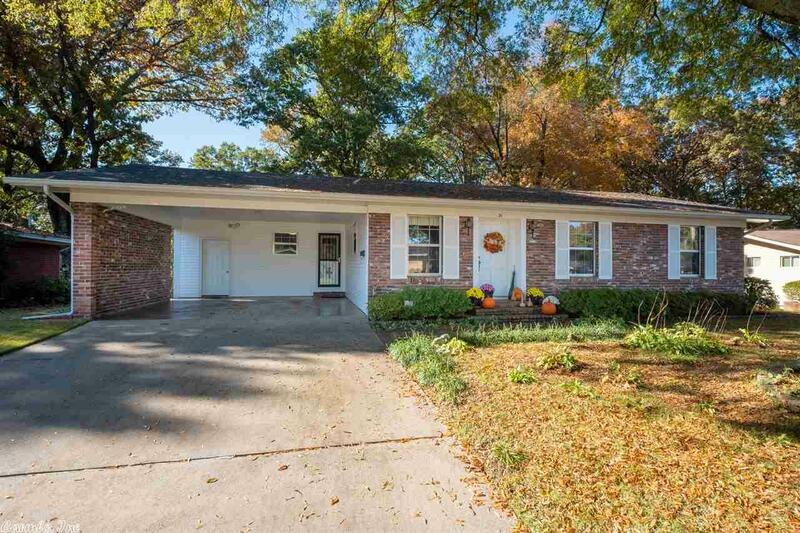 House is in impeccable shape and move in ready. Roof < 5 years old, hot water tank 2018. There are hardwoods under the carpet in a portion of home. Don't miss out seeing this amazing home!! SEE SHOWING REMARKS.